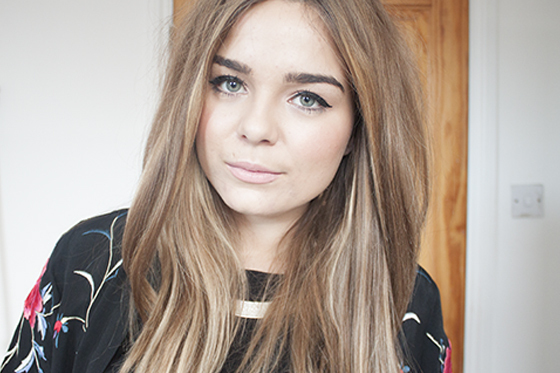 I sing the praises for my favourite drugstore concealer the Collection Lasting Perfection Concealer all the time. 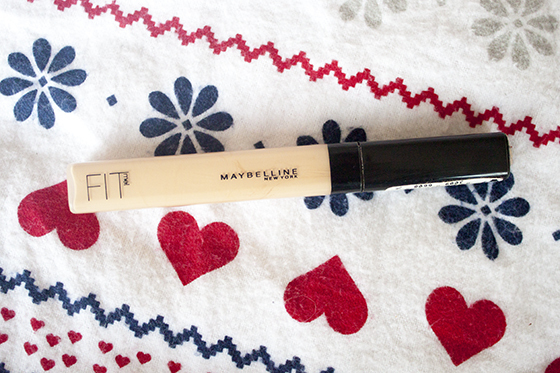 However my local Boots doesnt stock Collection so one day on a regular Boots binge I picked up the Maybelline Fit Me Concealer to test out. I have the shade 220, which I think is a touch too light but blended all in with my foundation it fits quite well. The concealer feels light on the skin and has a sort of gel like feeling when applied and leaves a fresh natural finish on the skin. Fit Me Concealer provides good coverage but it's not particularly full coverage. I'd personally class it as more of a medium coverage concealer. It is ideal for use under the eyes as it brightens as well as neutralises my dark circles. I only use this under my eyes as I prefer the Bobbi Brown Creamy Concealer for blemishes, but I cant see why it wouldn't work on redness or spots. It has the perfect consitency for blending into the skin, I tend to dot it on and then pat lightly into the under eye area. I think if you're looking for something with high coverage for use on blemishes or spots go for the Collection Lasting Perfection Concealer, but if you're looking for something to brighten and illuminate the under eye area while still offering adequate coverage I'd recommend trying out the Fit Me concealer. I'm really interested in trying out the Fit Me range after trying this, I hear the powder is pretty good so I think that's next on my list!